1. 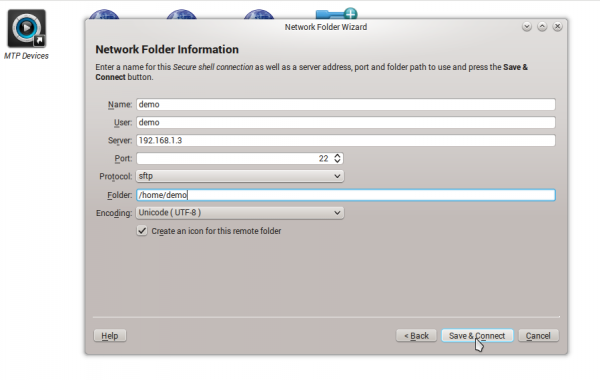 Install system-config-samba and gksu from Package Manager. 2. 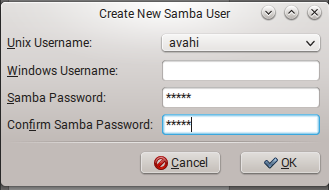 Open samba from App Launcher. Enter your password when prompt. 5. To share a folder or file, click on "+" and navigate to the folder or file by clicking "browse"
6. Now give it a share name and proper permission with writeable and visibl. 7. Click on Access tab, tick on allow access to everyone. 1. 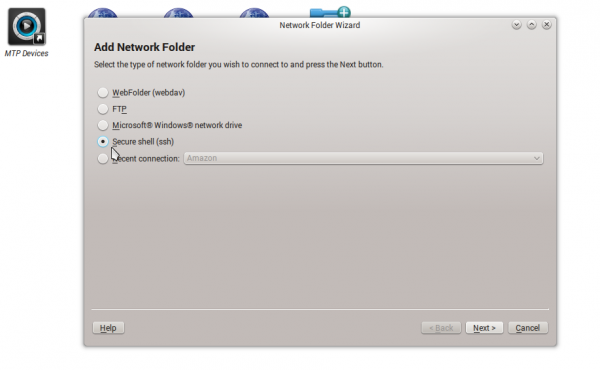 Click on Network in the right hand side of the file manager. 4. Give required details as shown in the screenshot below. The username is a user in the remote machine which credentials you will use to login. This page was last edited on 17 November 2015, at 16:07.